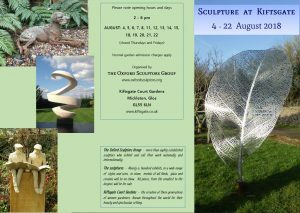 Kiftsgate Court Gardens near Chipping Campden in Gloucestershire host a sculpture exhibition from 4 August to 22 August 2018. 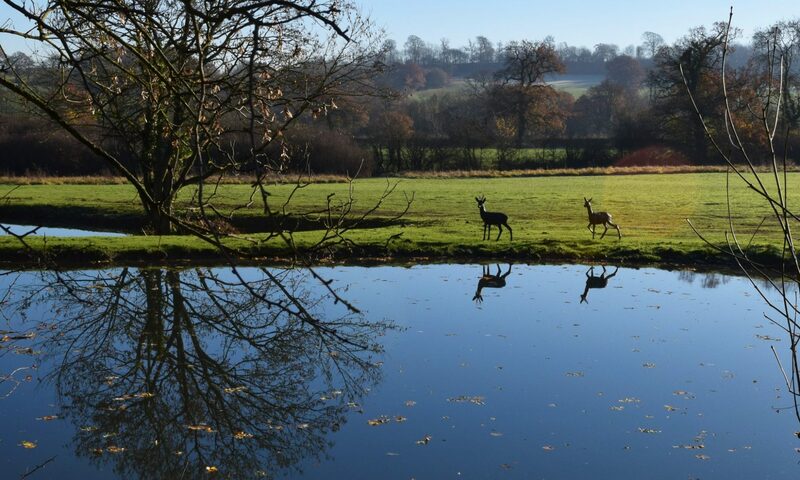 The gardens are stunning, and combine so well with sculpture. Details of opening times below.